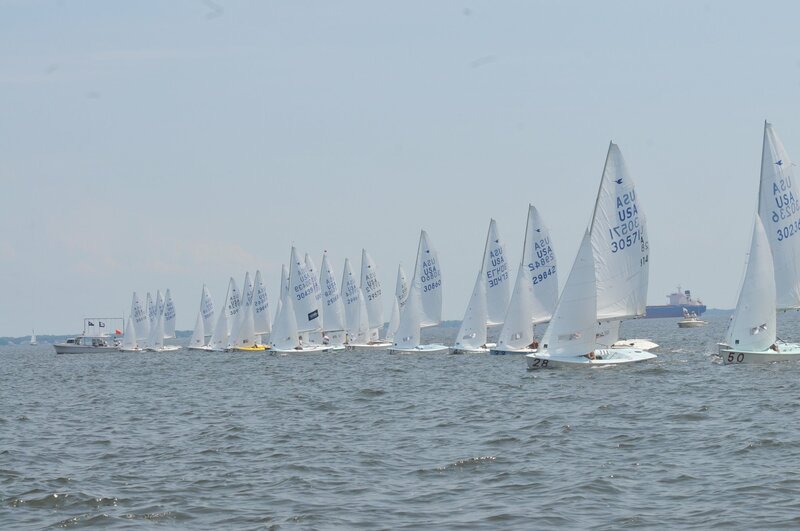 Junior Club membership is open for all sailors ages 5-18 who have a desire to learn to sail or already have a love of the sport and want to gain deeper knowledge of sailing and develop their seamanship, sportsmanship, and boat handling skills. All Junior Program participants will become SSA Junior Club members ($42 annual membership) for the time they participate in the program. In addition to eligibility to participate in all activities offered by the Junior Program. Being a member of a sailing club is a special experience; we're eager to share the feeling of being part of a sailing community with our younger sailors. 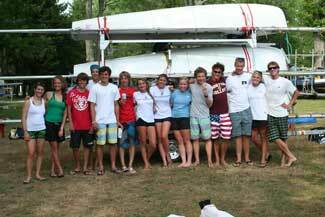 Participants in the spring and fall high school sailing programs also join SSA as Junior Club members; those memberships are good for the calendar year. Junior Associate memberships offer more privileges than do Junior Club memberships; please contact the SSA Membership Committee if you're interested in growing your association with SSA to a year-round membership. Click here to become a Junior Club Member!